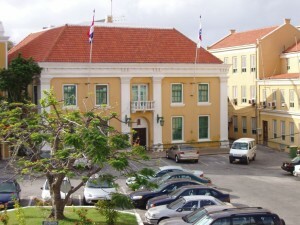 WILLEMSTAD - The Curaçao Court of Audit must be able to conduct research within government-owned companies such as Curaçao Refinery, Aqualectra and Curoil. The need to be able to do this without the intervention of a minister, as is the case now. This is according to the Advisory Council. The audit office is a high state institution and conducts research into the use of public funds. The Council also believes that the audit office can conduct research into companies that serve a public interest.